Wizards! 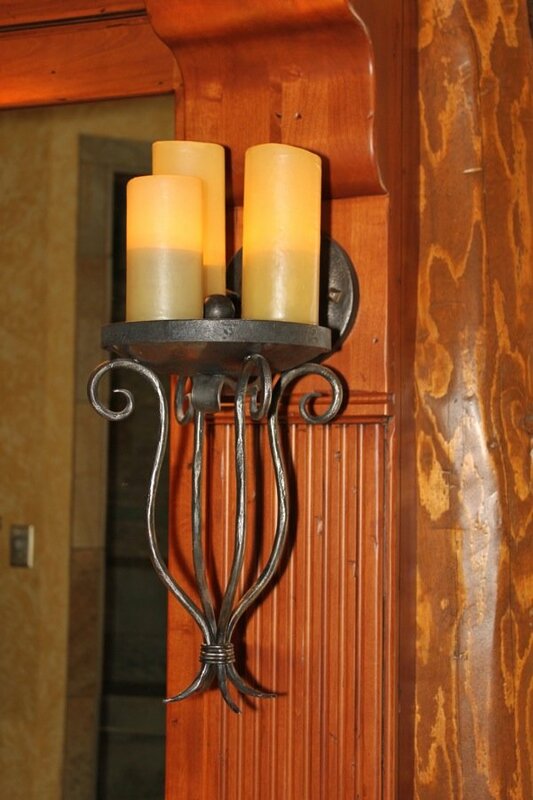 At least, that's what we thought of after we made these sconces. Beeswax cylinders and hand-forged steel components with a natural dark finish. Size, finish, and calcite options available.